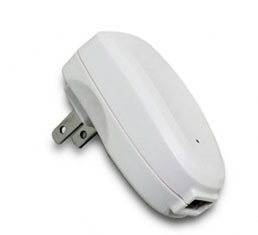 View cart “CV017 Rechargeable Battery, 4-Pack” has been added to your cart. Use for Powering or Charging Laptops, MP3’s, PDA’s Cell Phones, Digital Cameras, Portable DVD and Gaming Devices. 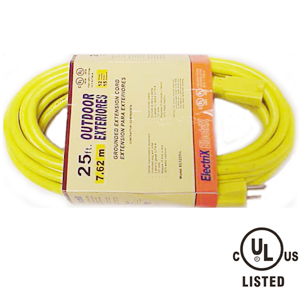 Built-in Overload, Temperature, High or Low Voltage Protection. 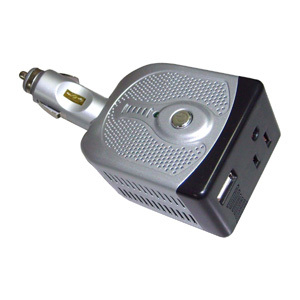 USB Power Port Powers and Recharges USB Mobile Devices. 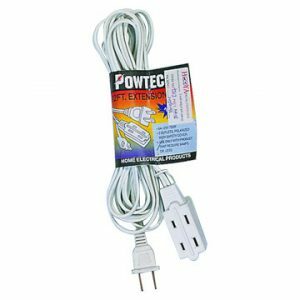 AC Outlet Powers Most Portable Personal Electronics. Short-circuit Protection with Replaceable Fuse. Adjustable Position Plug for Convenience. 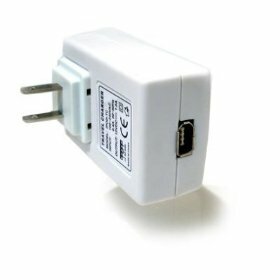 Easy on/off Power Button for AC Outlet.